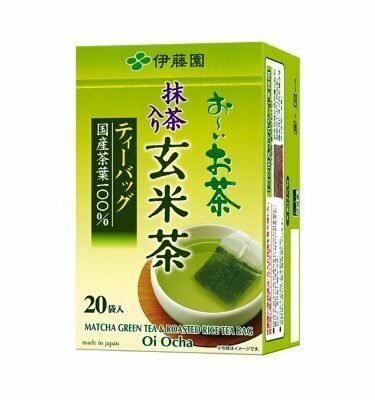 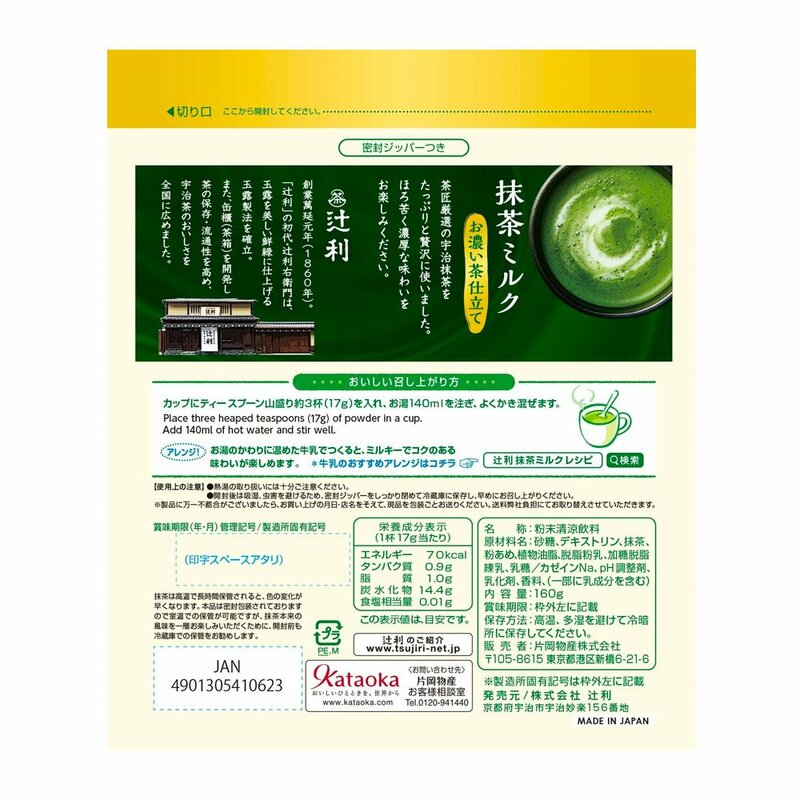 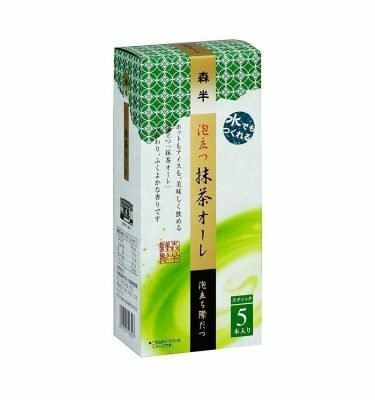 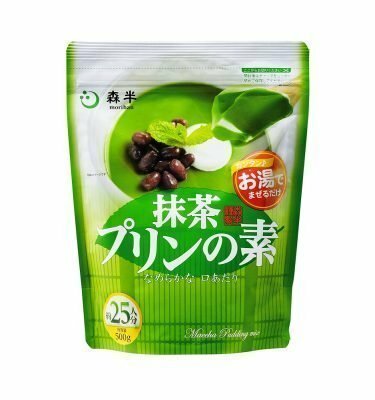 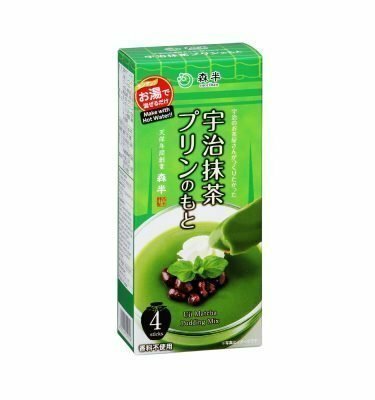 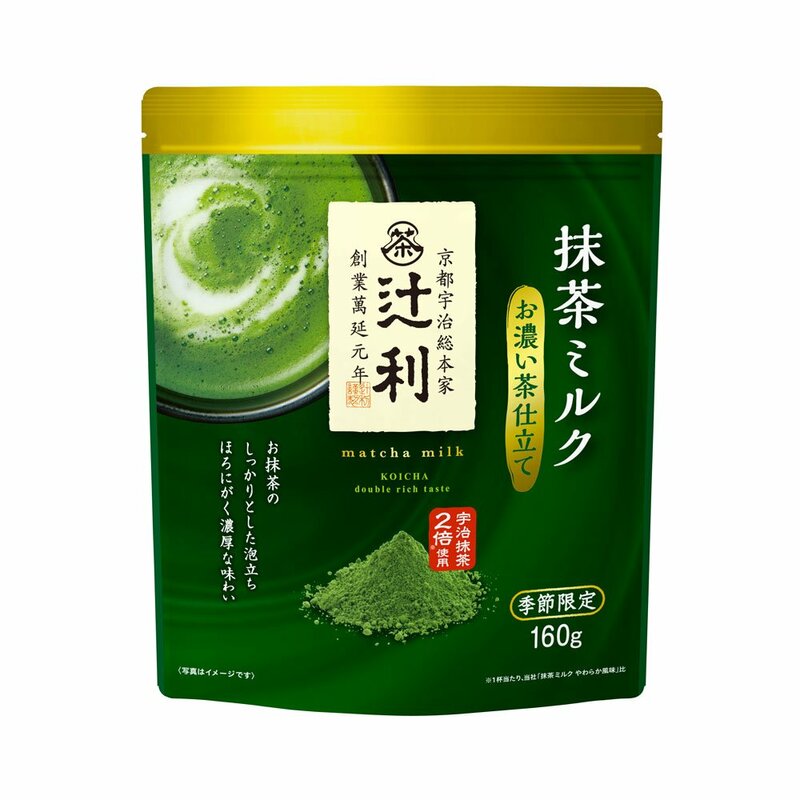 KATAOKA Tsujiri Matcha Milk Koicha Double Rich Taste. 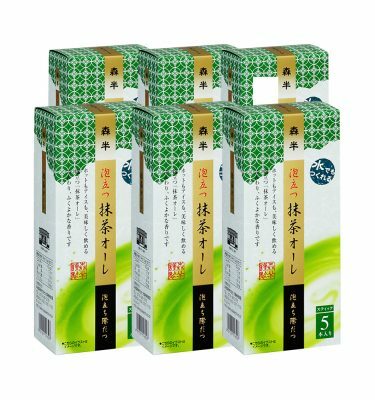 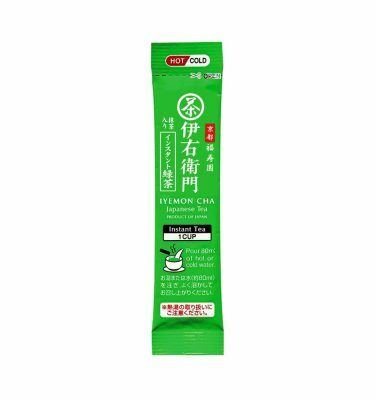 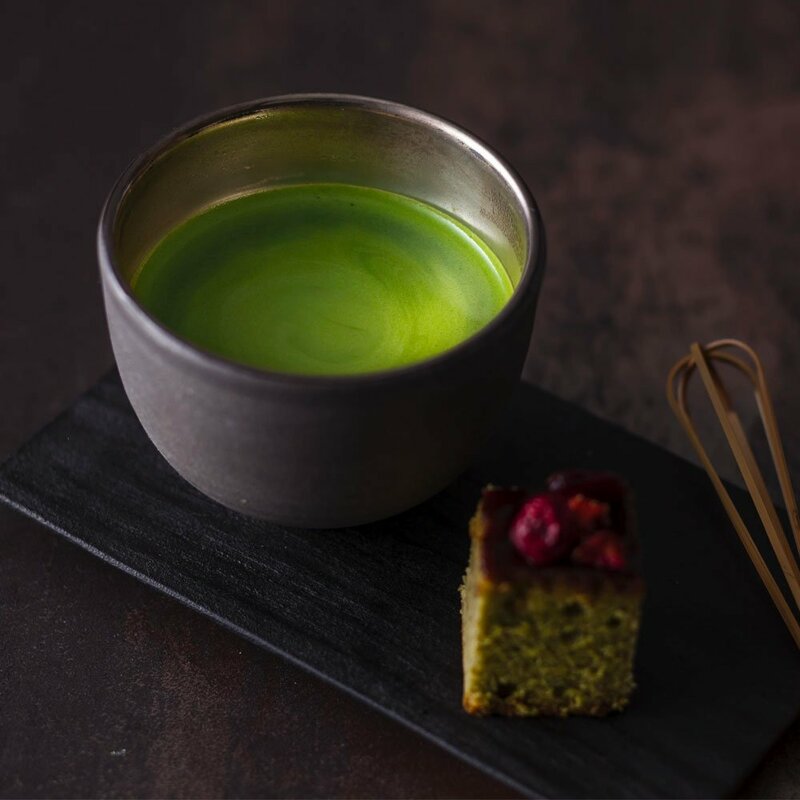 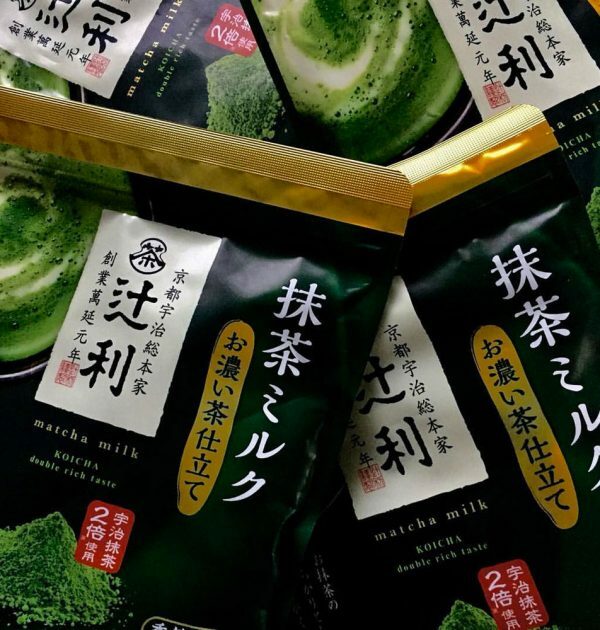 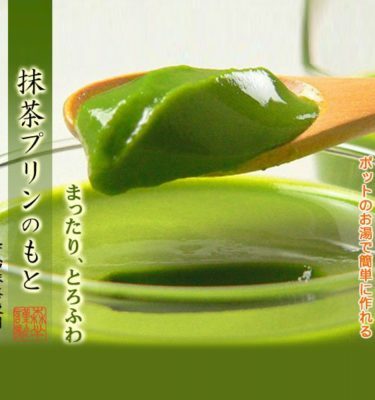 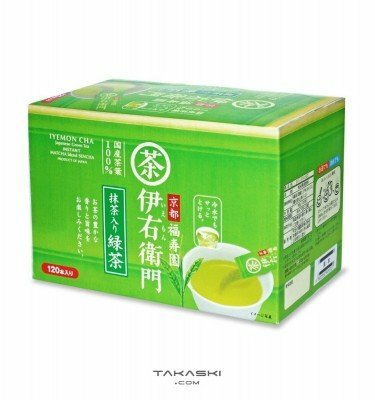 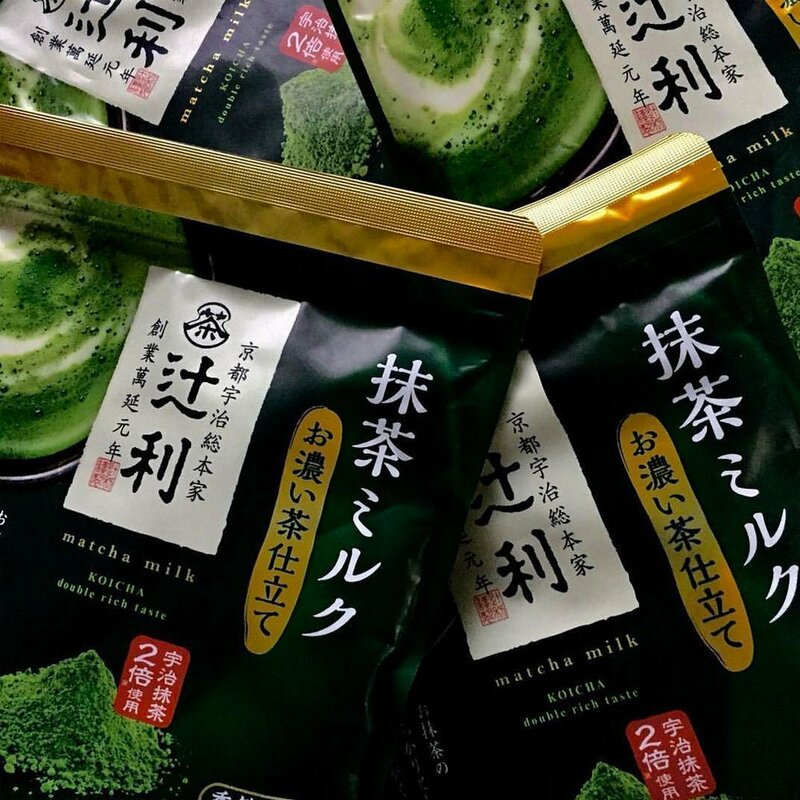 Entertain your guest by serve matcha milk as hot, cold or frozen. 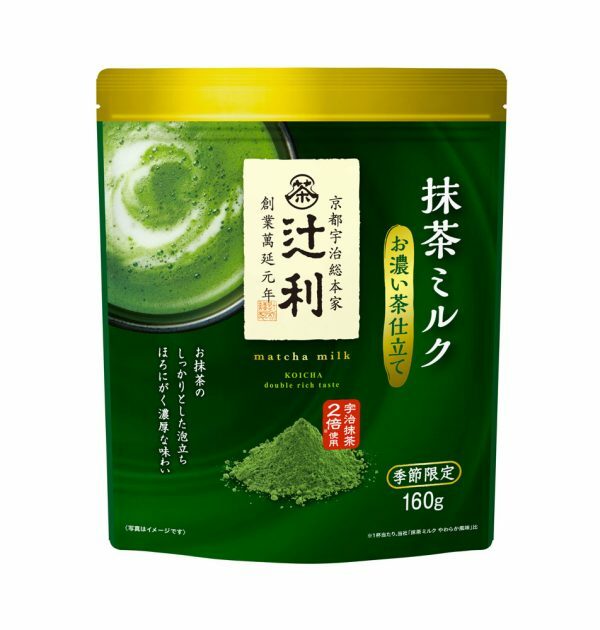 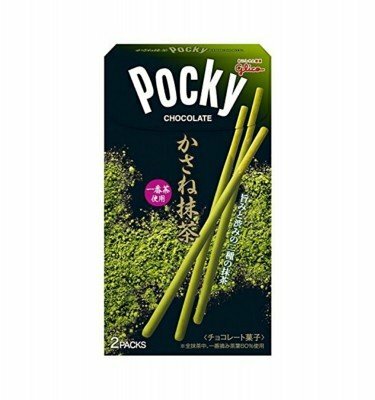 One of the most popular matcha drinks in Japan which consists of two types of Uji matcha (Kyoto matcha). 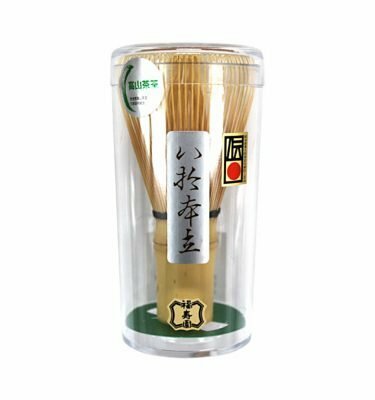 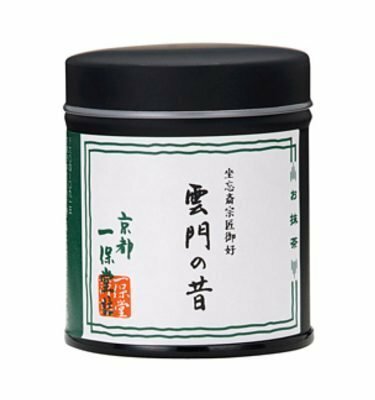 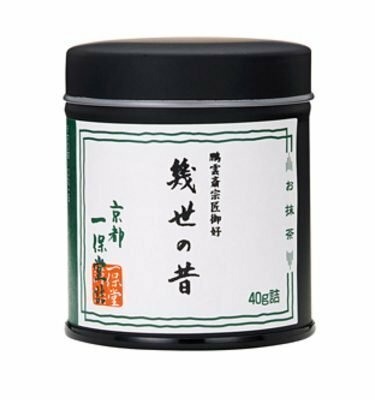 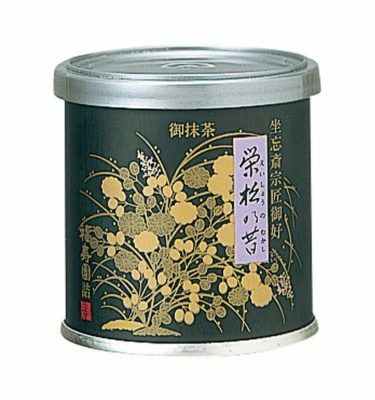 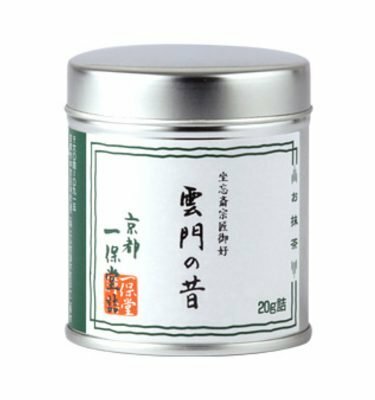 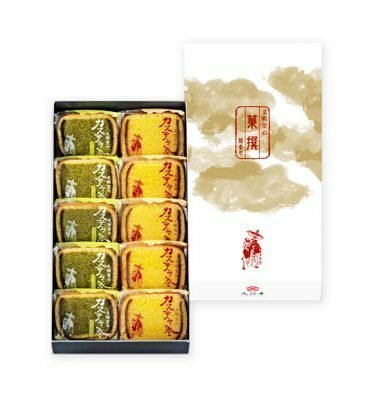 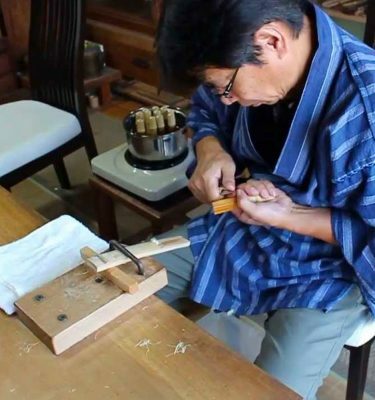 Established in Kyoto in 1860, Tsujiri is one of the finest green tea makers and sellers in Japan. 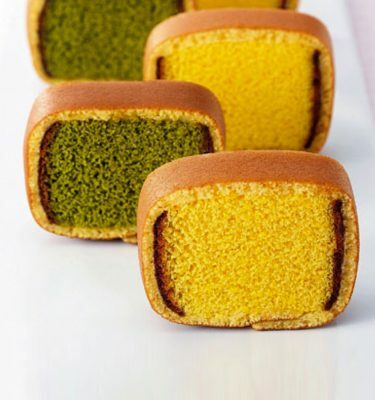 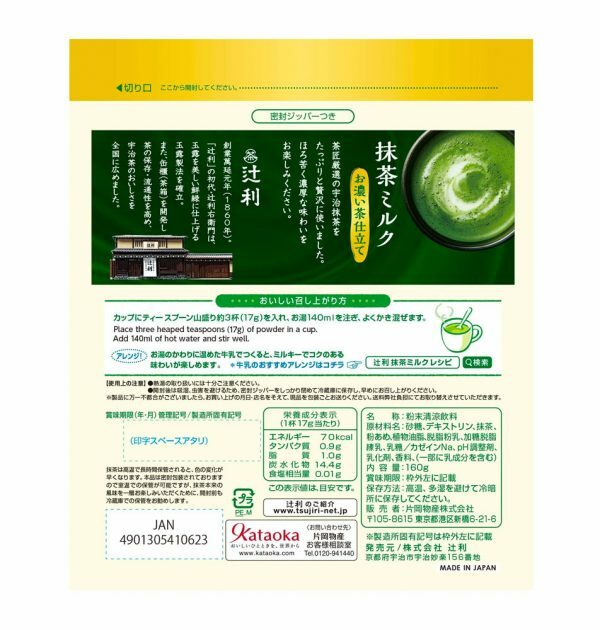 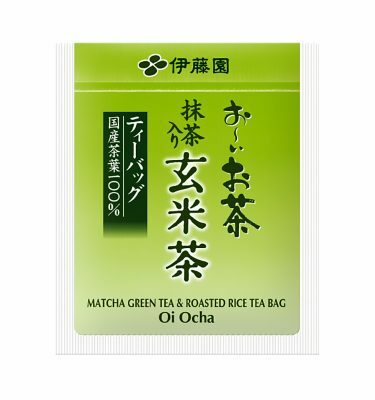 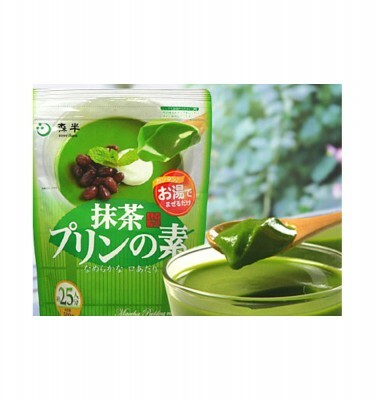 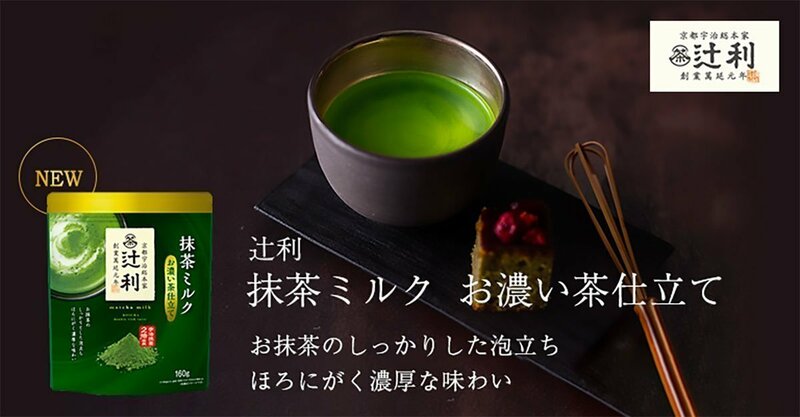 Many food and drink makers also use Tsujiri green tea to boost the status of their products.